Ideal for businesses wanting to attract maximum attention. 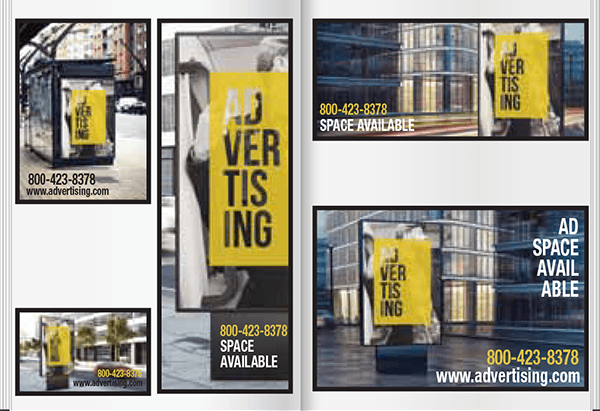 All the benefits of a full page ad, with higher visibility and secured placement. Gain exposure before the magazine is even opened. 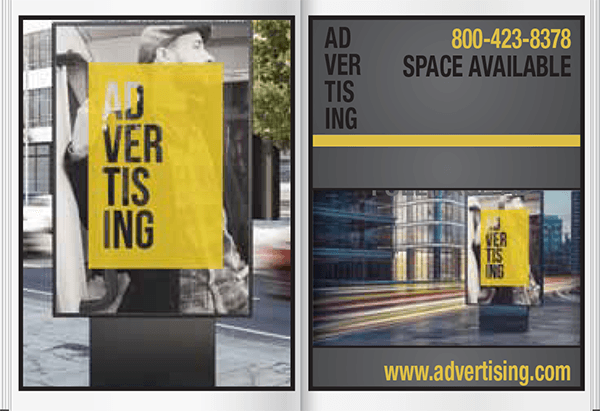 Catch the attention of potential customers with this powerful ad space. The most impactful ad on the market. Companies looking for local growth and recognition. Small ad perfect for small companies and those just getting started. Companies ready to take their business to the next level. Perfect for businesses wanting to establish their place among market leaders. Contact Eric Focht using this handy form.